Spurs will travel to south London as Crystal Palace await in the fourth round of the FA Cup. Tottenham Hotspur have drawn Crystal Palace in the fourth round of the FA Cup. Spurs progressed from the third round after a 7-0 rout away to Tranmere Rovers on Friday night. Meanwhile, the Eagles scraped a 1-0 victory at home to Grimsby Town after an 86th Jordon Ayew goal broke the deadlock. The tie will take place between 25-28 January. Tottenham have beat Palace by a scoreline of 1-0 in the previous five meetings between the sides. 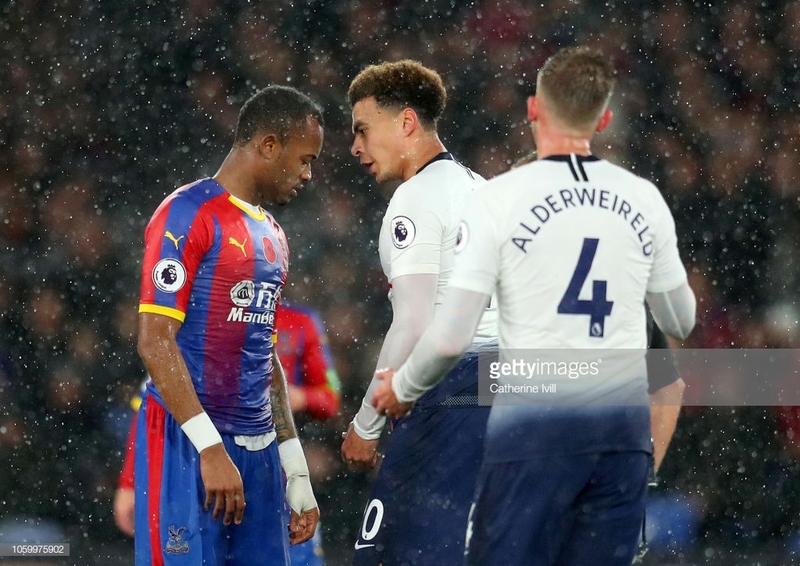 This fixture has the tendency of Spurs struggling to break the deadlock but eventually managing to do so late on in the game to deny the Eagles a hard-earned point. However, Roy Hodgson's men last beat Spurs in a 2016 FA Cup fifth round clash at White Hart Lane. Spurs travelled to Selhurst Park back in November in which a Juan Foyth header secured the visiting side all three points. Tottenham have failed to lift a major trophy in over 10 years now and the pressure is growing on the north Londoners to win something for their efforts over the past few years. Spurs remain in all competitions so far, a Carabao Cup semi-final on the horizon and still within the Premier League title race. However, it is how Mauricio Pochettino prioritises these competitions which will determine how far the Lilywhites progress. "I think I need to be honest. The honesty is the most important thing. Of course, the pressure came from ourselves. I want to win the Premier League. "But some clubs are in a different project. Some clubs it’s only about winning. If they sign a manager it’s about winning titles, winning the Premier League or to be in the top four. "But for us when we arrived at Tottenham it was completely different. The objective was different," he said. Much like Spurs, Palace have a lot to play for in the remainder of the Premier League season. Hodgson's men currently lie in 14th place, just six points off the drop zone. Would a cup run hurt their league form? By no means will the south London side go out with the mentality to lose but the extra games which the FA Cup will bring could be a hindrance to their Premier League survival. With huge money on the line, Premier League survival will certainly be top of Roy Hodgson's targets.